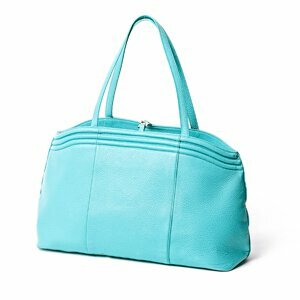 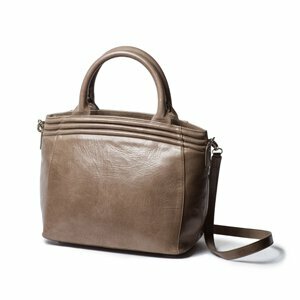 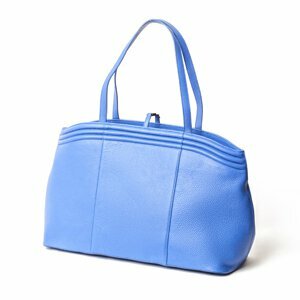 This bag fits perfectly in the nook of your arm! 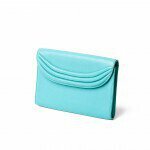 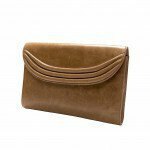 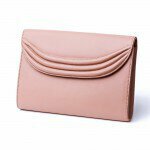 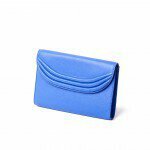 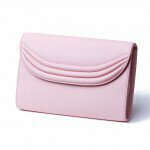 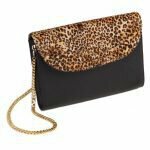 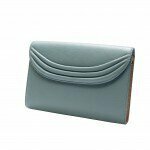 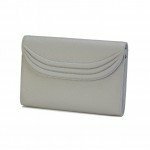 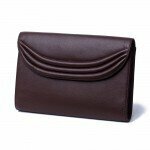 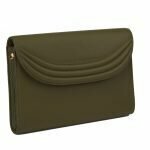 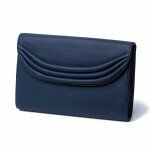 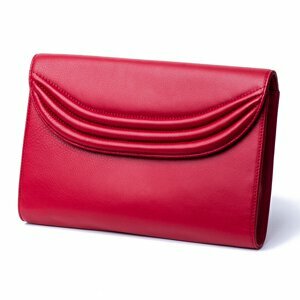 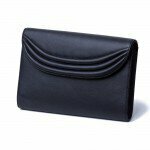 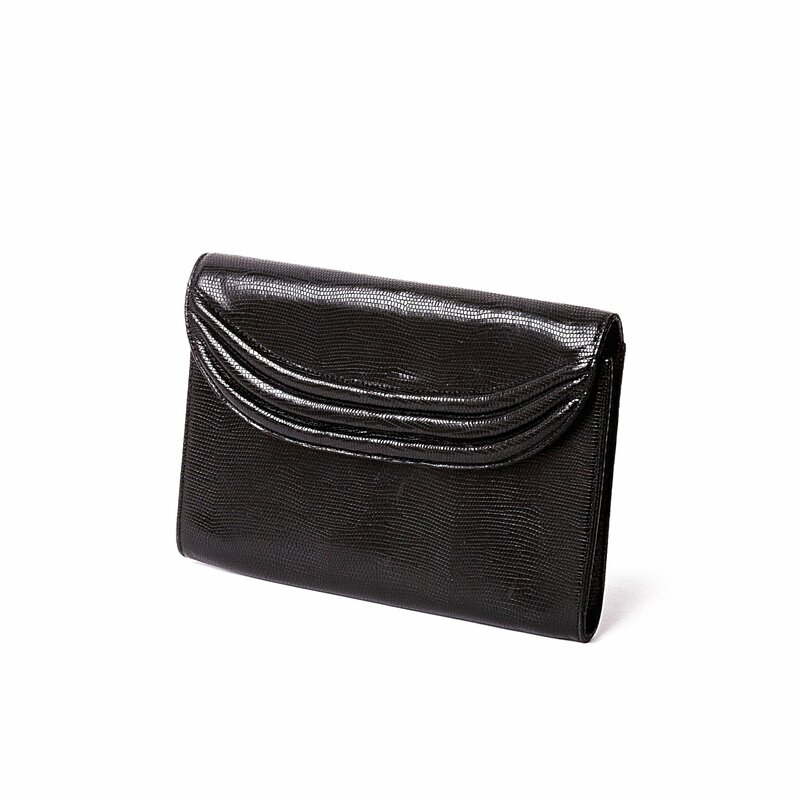 Way bigger than your regular clutch you can even carry an iPad mini! 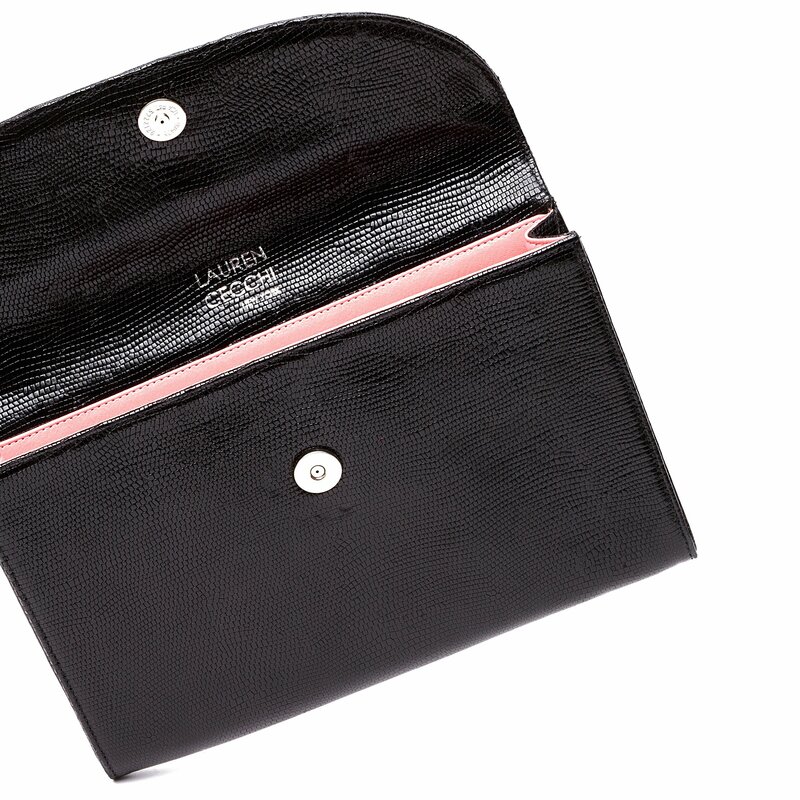 This black snake clutch gives you unexpected texture and a pop of color with the pink interior!